Volterra is a vibrant town located in the region of Pisa, not far from Siena, Florence and the seaside as well. 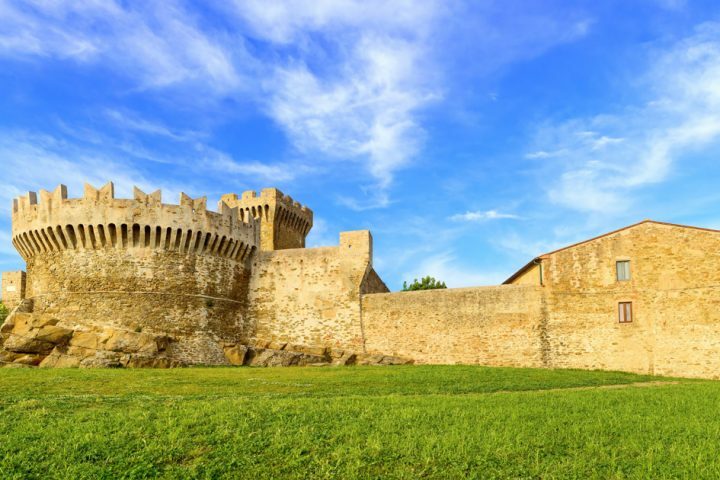 Volterra is well recognized for its Etruscan origins and also the many ruins belonging to that period. 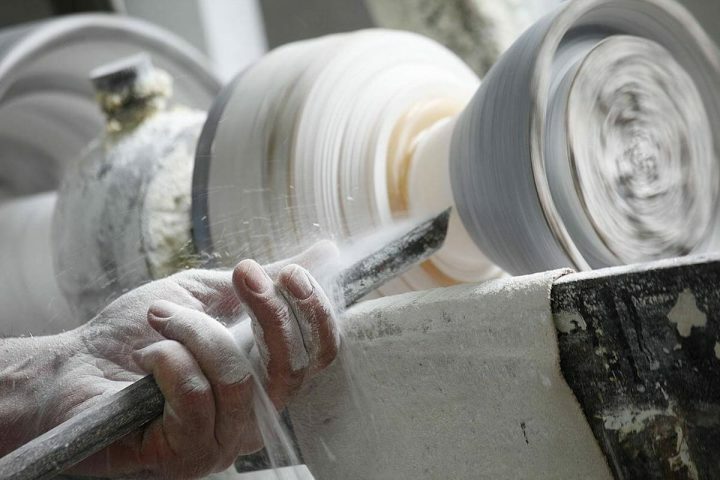 Also known as Alabaster Town, here you can find, and buy, unique handmade souvenirs made by local alabaster artisans. 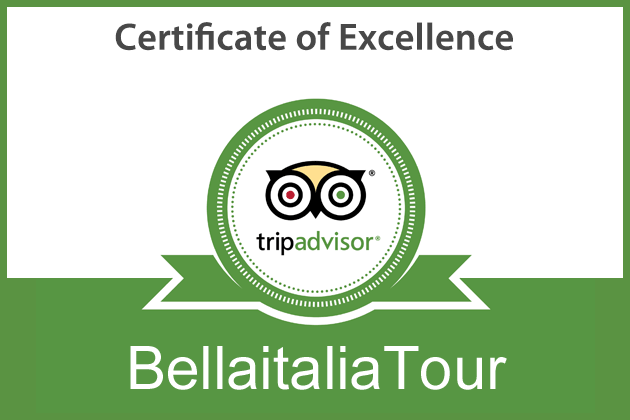 The BellaItalia tour team love sharing their Italy with visitors from around the world. Travelling with Bella Italia Tour is like travelling throughout Italy with Italian friends, experiencing Italy through the eyes of real Italians.